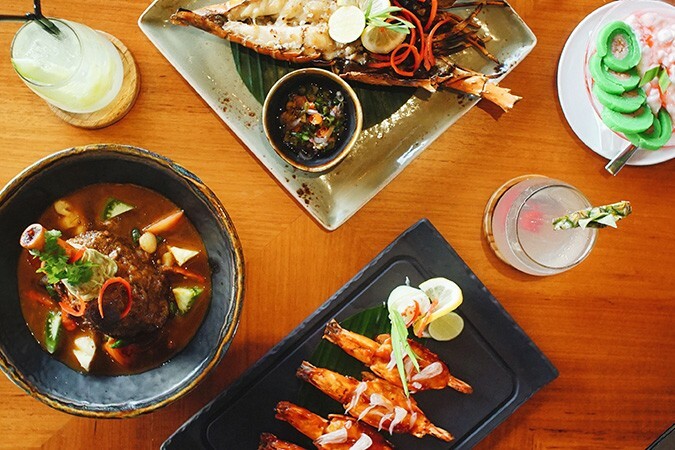 No one loves their regional dishes more than Indonesians and fans of authentic flavours will be thrilled to learn that premium caterer Akasya has opened its first restaurant, Kila Kila. 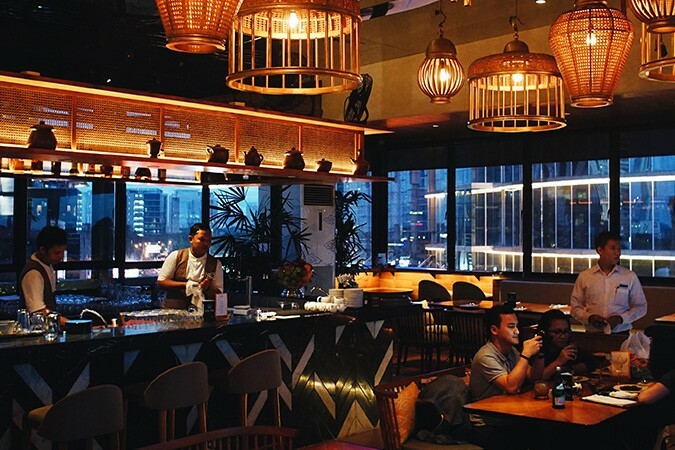 Conveniently located in the heart of Jakarta in the Sudirman CBD, Kila Kila offers a fantastic range of delicious dishes from round the archipelago and an array of drinks, from cocktails, wines, whisky and other spirits, under one classy roof. Open from 11am until 11pm and located in the Gedung Lot 4 building, Kila Kila is comfortable and airy and has great views over the SCBD. On entering, guests are greeted by numerous pinwheels, the restaurant’s symbol. The traditional theme continues with batik motifs, rattan lampshades and a natural colour palette. 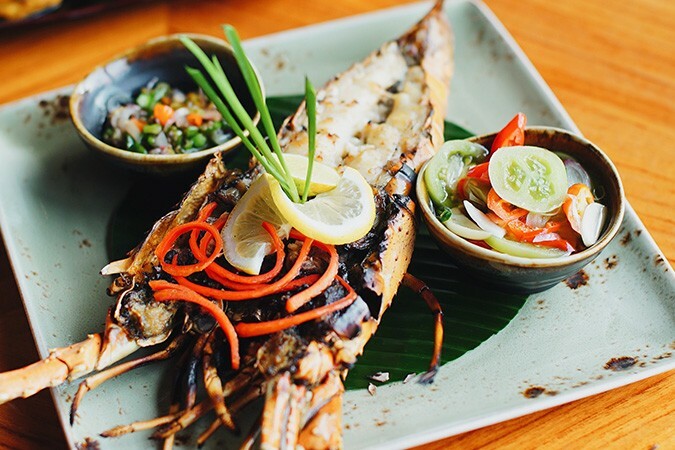 Kila Kila means the sounds of joy and its menu will defiantly bring joy to those who love great traditional Indonesian food like Udang Telor Asin, Tum Ayam, Kerang Woku, Es Pisang Ijo and many more classic dishes.